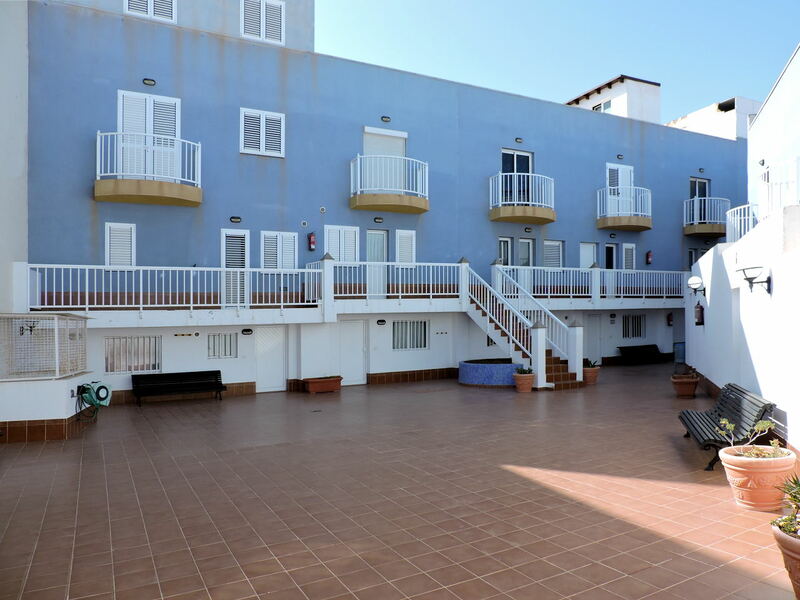 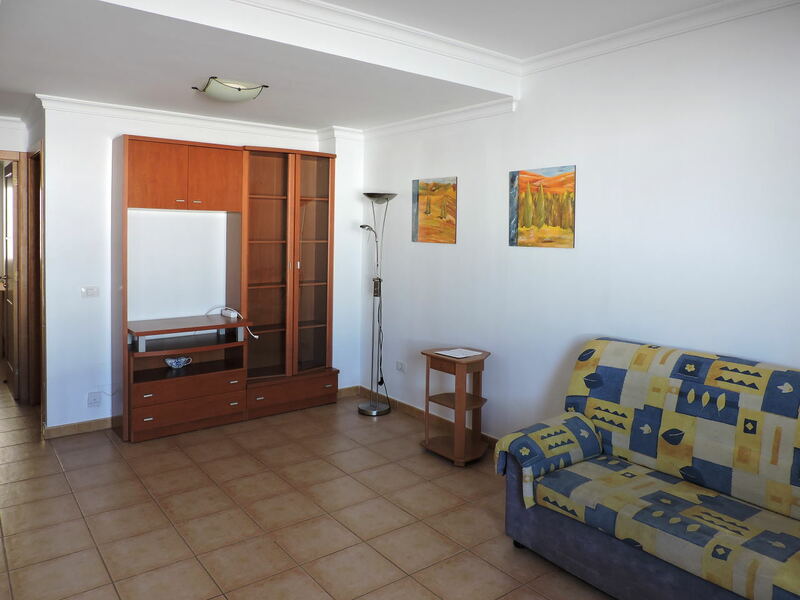 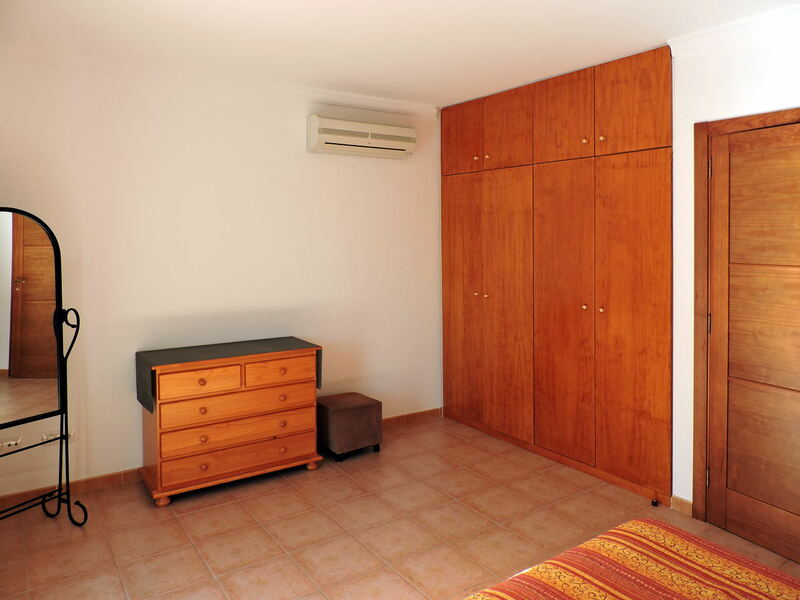 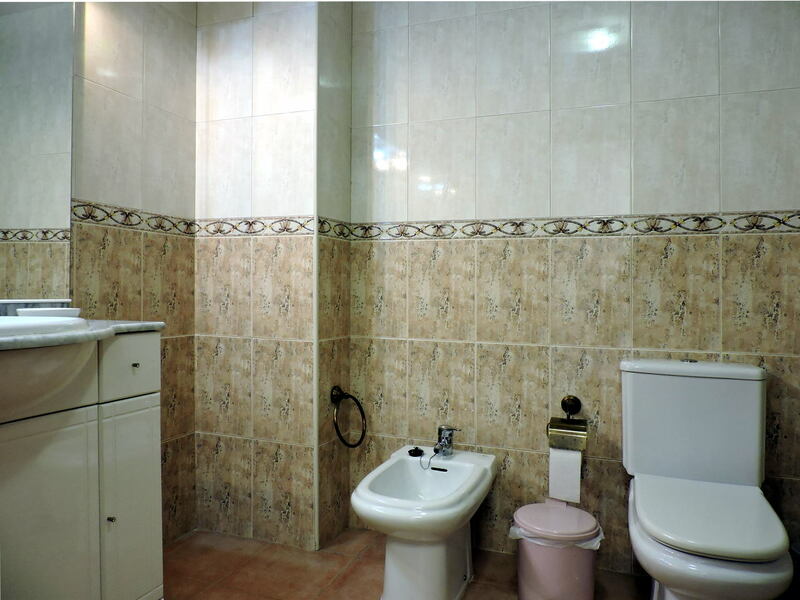 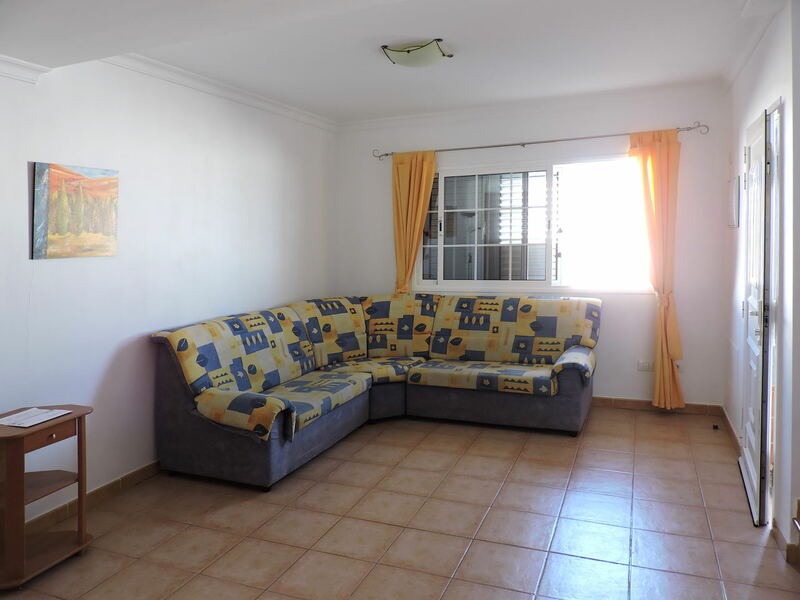 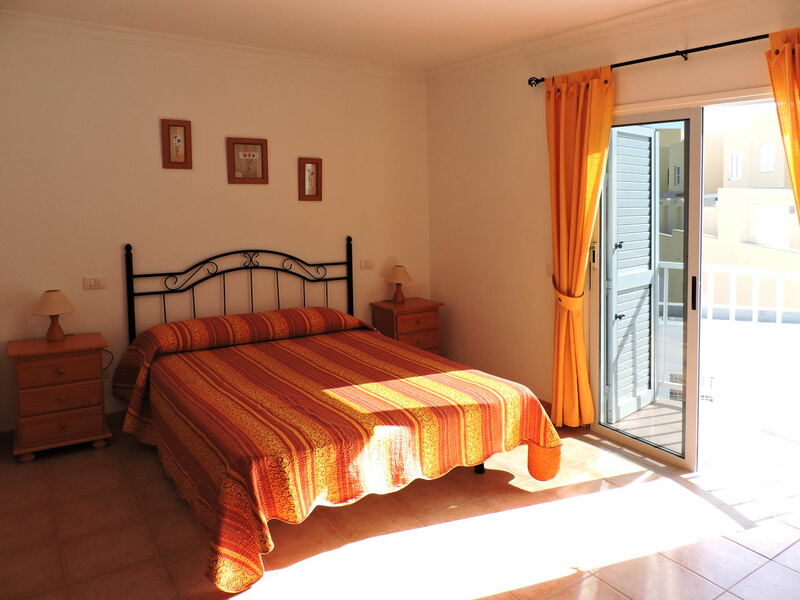 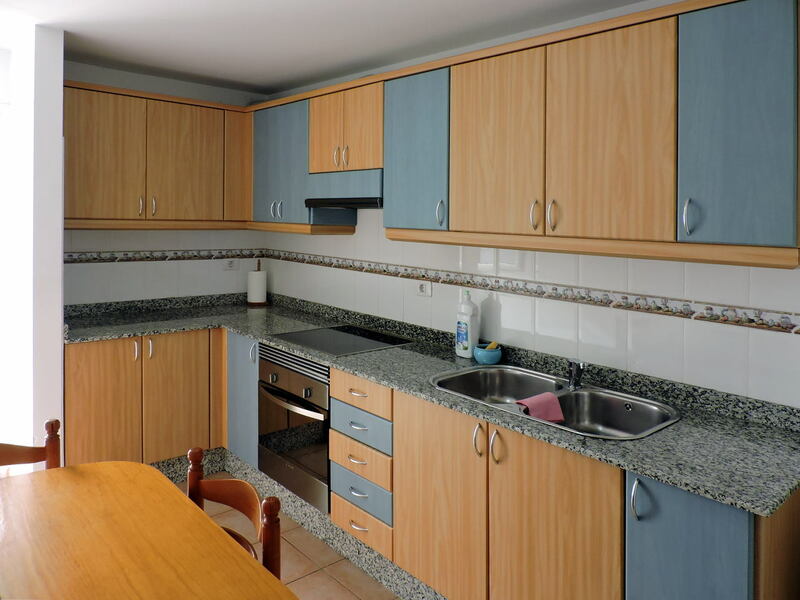 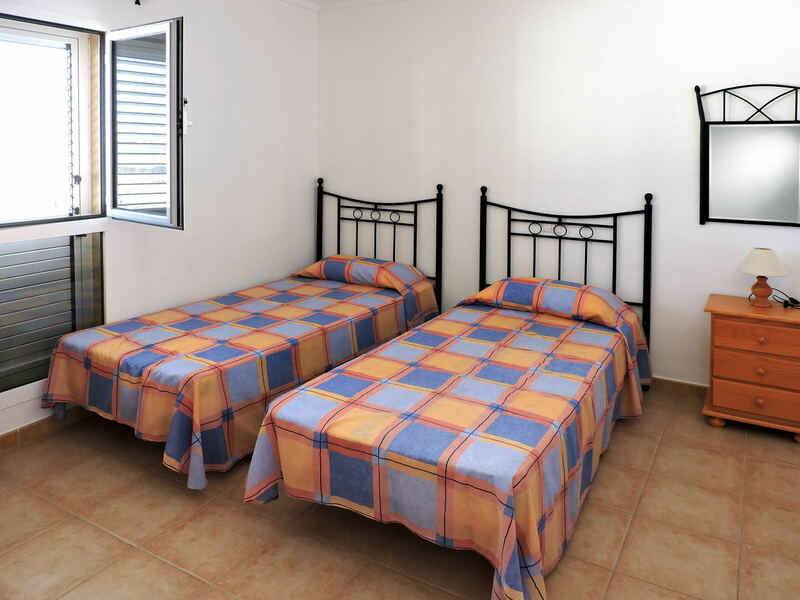 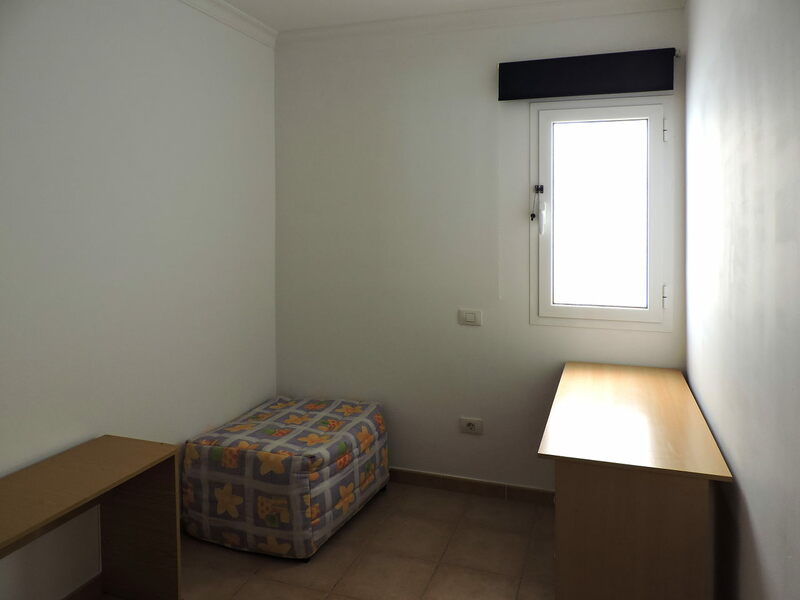 The house is located in Puerto del Rosario, capital of Fuerteventura, just five minutes walk from the city centre. 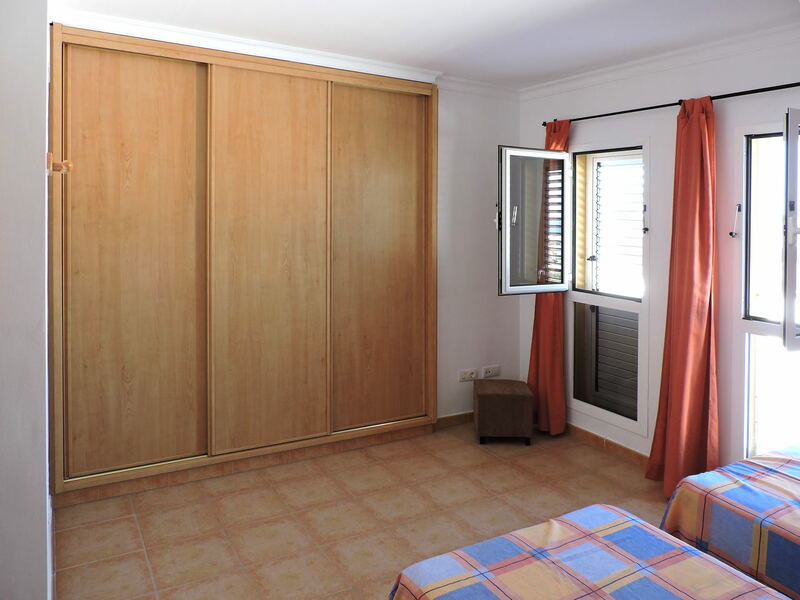 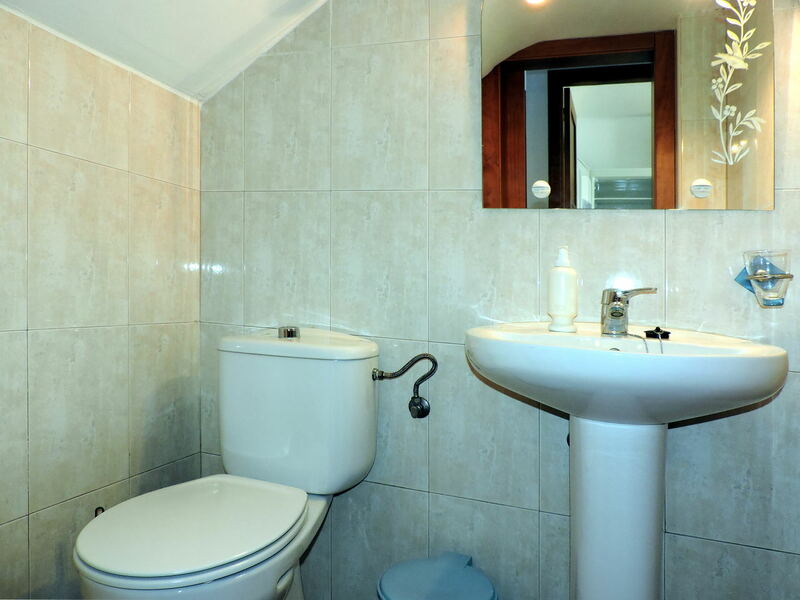 the first floor consists of two bedrooms with fitted wardrobes and a bathroom. 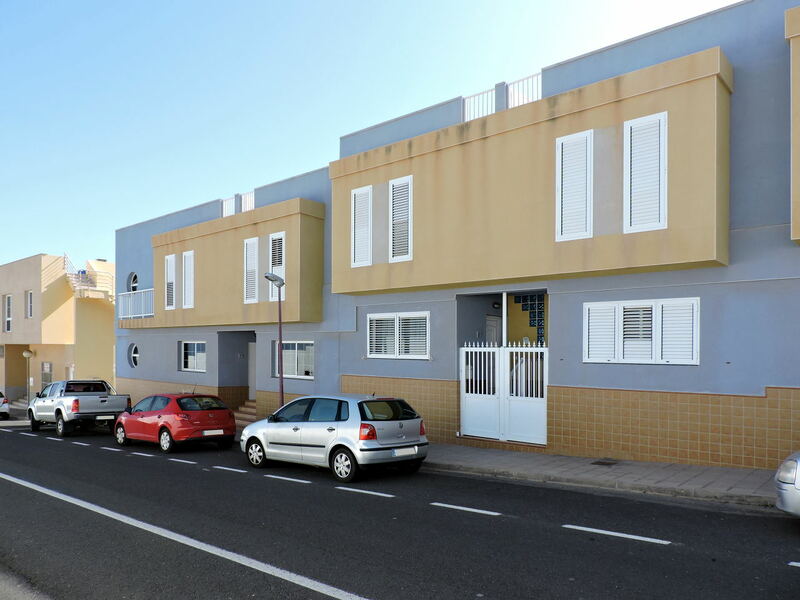 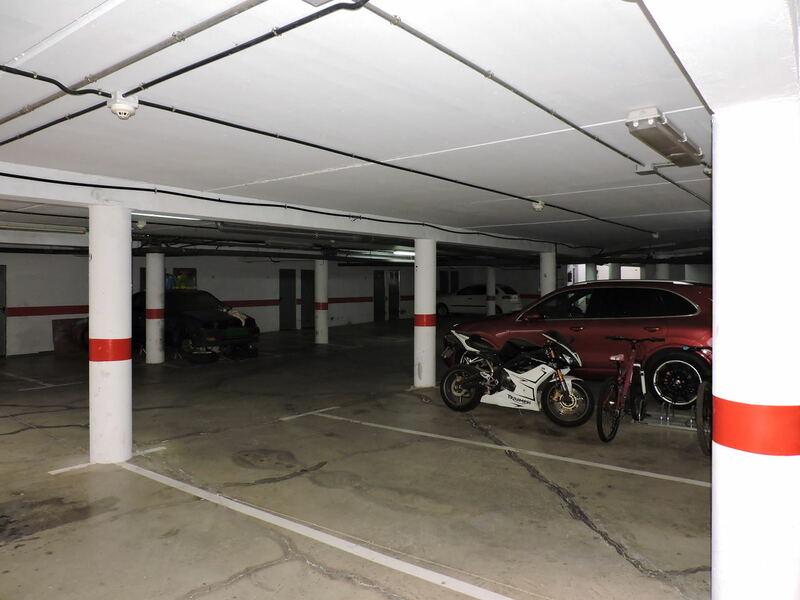 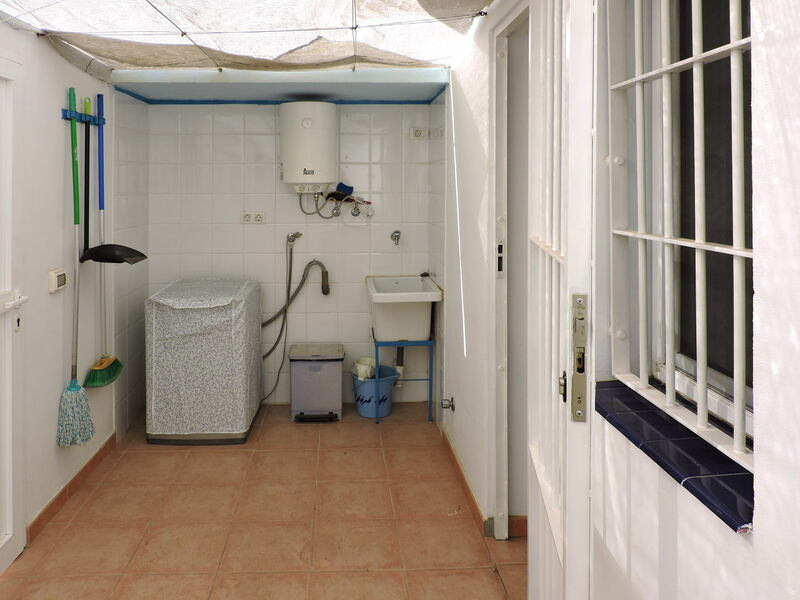 The house, which also has a parking slot in the garage and a 7.27 square meters storage room, is on sale at the price of 155,000 euros.